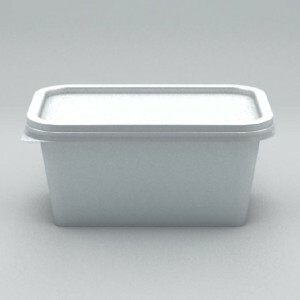 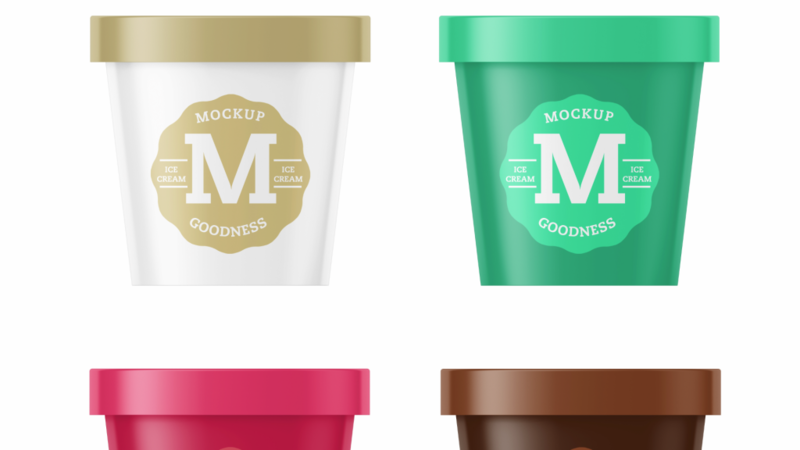 Now this ice cream tub mockup becomes more delicious! 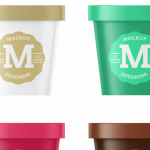 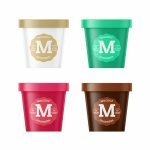 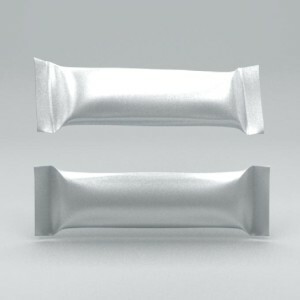 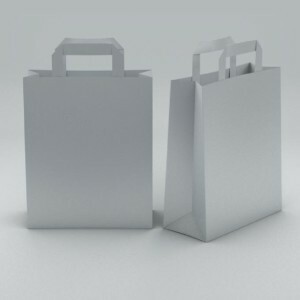 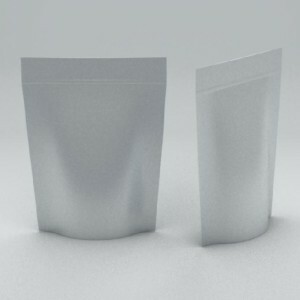 The closest you can get to your finished ice-cream or sorbet packaging project! 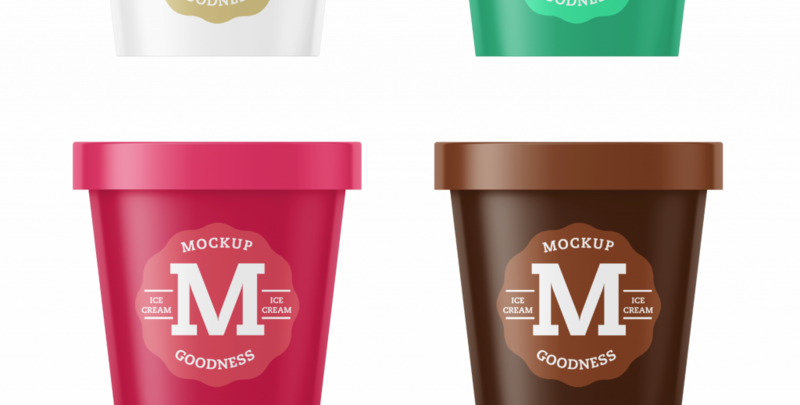 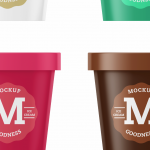 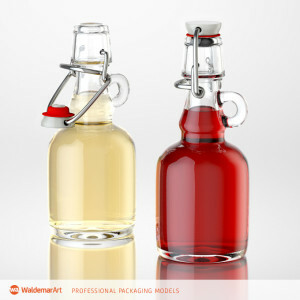 This deliciously created mock-up is a must-have for anyone wanting to present a high quality presentation in seconds. 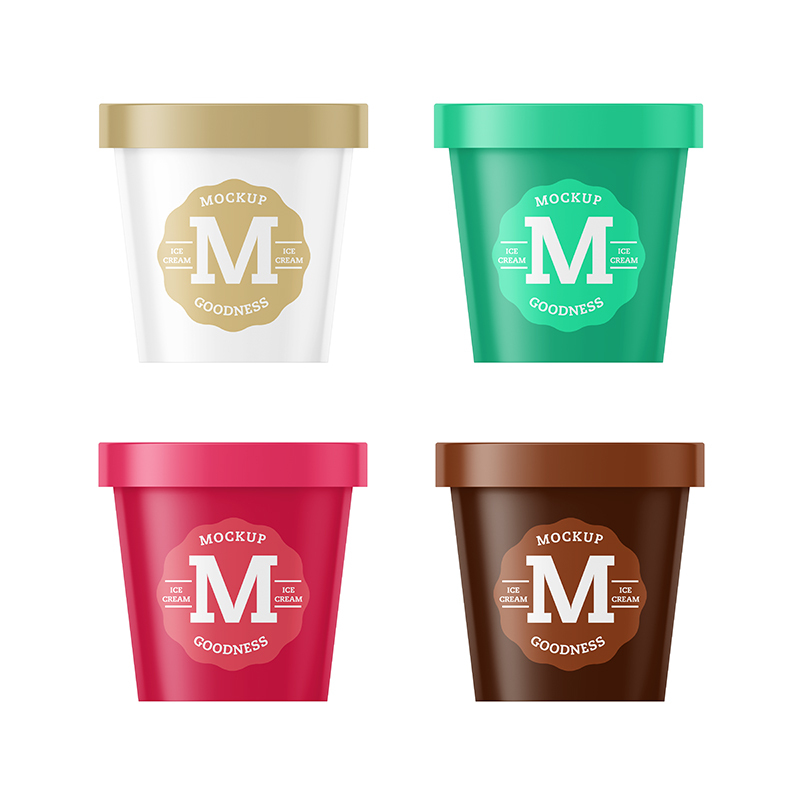 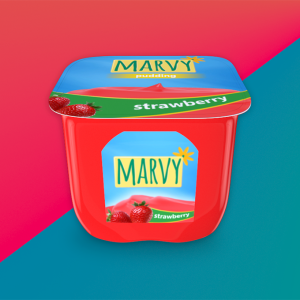 Comes in four different flavours – Vanilla, chocolate, mint and strawberry.